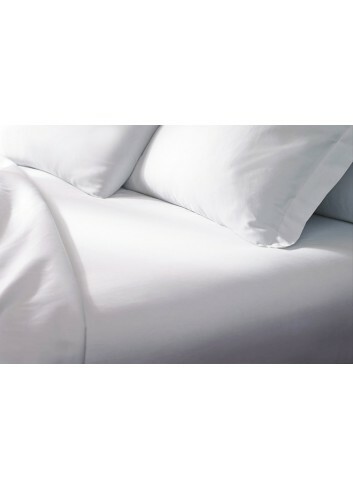 Soft to the touch, this sateen weave is made from 100% Egyptian cotton with 300 threads per square inch. 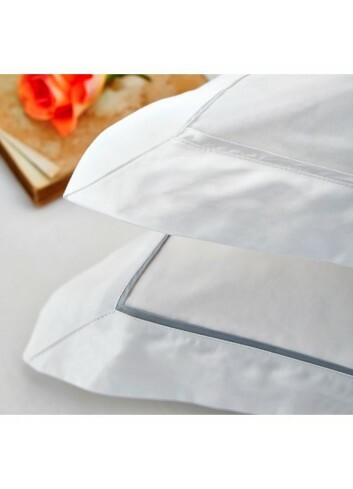 This 300TC collection you can also find in fine Hotels. 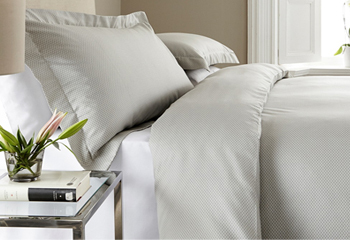 Soft to the touch, this sateen weave is made from 100% Egyptian cotton with 300 threads per square inch. 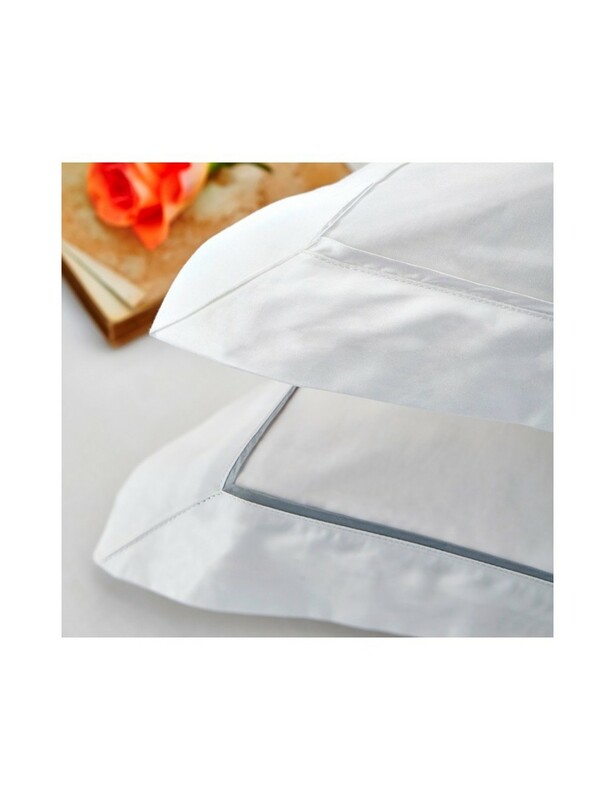 The Oxford pillow cases have a white or grey trim option, all other items in this collection (duvet covers, fitted sheet and flat sheets) are plain white. Fabric weight: 120g/m2 Woven with single ply, long staple 100% Egyptian cotton yarn.